Cannasare tropical plants that are often planted for their colorful foliage varieties, though their bright red, orange or yellow flowers are stunning as well. Despite cannas only being hardy in zones 8-11, they are just as common in northern gardens as they are in southern regions. In cool climates, canna bulbs are planted each spring, then in fall they are dug up, divided and stored away from the winter chill to be replanted in spring. Even in warmer climates, cannas will need to be dug up and divided every 4-5 years. Continue reading to learn about dividing and transplanting cannas. Not only can you transplant and divide canna lilies, but you actually should every few years to prevent overcrowding, disease and pests. Pests and disease often occur on weak, unhappy plants and dense, crowded plant structures with poor air circulation and lots of hiding places. 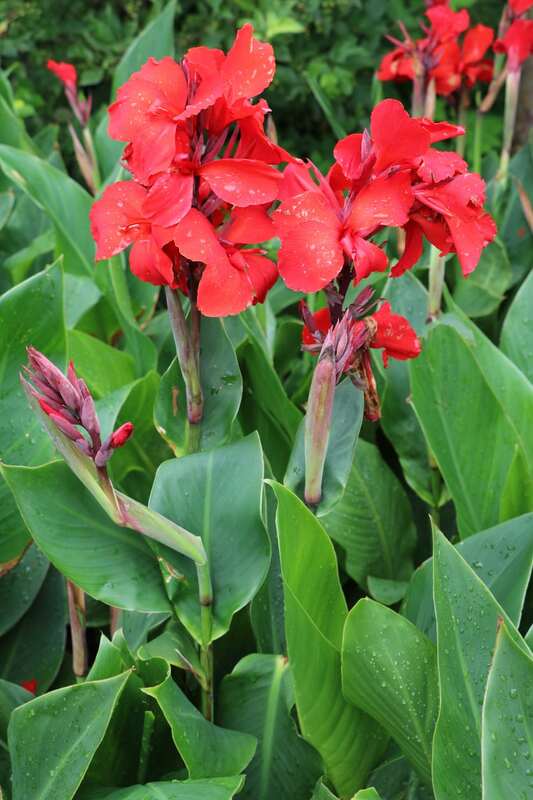 Canna flowers are not true lilies and their root structures are more like irisesthan lilies. Like iris plants, canna rhizomes multiply quickly and eventually older rhizomes in the center of the mass can be choked out. Dividing perennial grown cannas every 3-5 years will keep them growing in smaller healthier clumps. Transplanting canna lily plants is a great way not only to continually enjoy them but to create dramatic backdrops, borders or privacy screens in the landscape. In zones 8-11 where they grow as perennials, dividing and transplanting canna lily plants should be done when they have finished blooming and the foliage begins to die back. Of course, knowing how to move a canna lily without causing damage is important too. 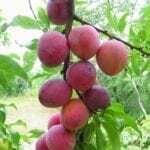 Carefully dig up the rhizome mass and cut any remaining stems or foliage back to about an inch. Brush off any soil stuck to the rhizomes so you can see the joints where new rhizomes grow from older ones. You can use a sharp, sterile knife to cut these rhizomes apart, but they also usually break apart cleanly and easily. Each section you cut or break off should have at least one eye (similar to potato tubers) and preferably some roots. After digging up cannas and dividing their rhizomes, many gardeners will dip them in a solution of 1 part bleach to 10 parts water to kill any infectious diseases or pests. In warm climates, divided canna lilies are the transplanted 6 inches deep, and the rhizomes will settle into their new home through winter. In cooler climates, zone 7 or lower, the rhizomes need to be dried out, then stored indoors throughout winter in a location that does not get colder than 45 degrees F. (7 C.). In spring, when all danger of frost has passed, these stored canna lilies can be replanted outdoors in the garden or containers.